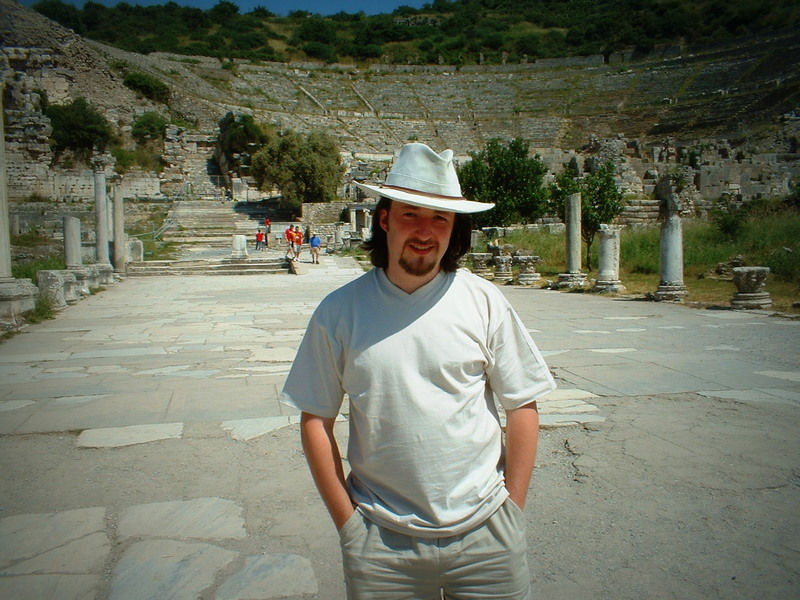 In 2003 I visited the ancient remains of Philippi in Macedonia with my wife. Travelling over from Thassos to Macedonia by ferry we landed at Neapolis (Acts 16: 11) now modern day Kavala and from there to ancient Philippi, to the Biblical sites such as the market place, as mentioned in Acts 16: 19 and the so-called prison, as mentioned in Acts 16: 24-31 and then onto the river which was just outside Philippi, where Paul baptized Lydia, as mentioned in Acts 16: 13-15. The fascination which had birthed within me when I first saw the great Arena in Ephesus on a documentary when I was a child, but I had a slight fear of flying which my wife overcame and so my ambition grew from desire to reality. 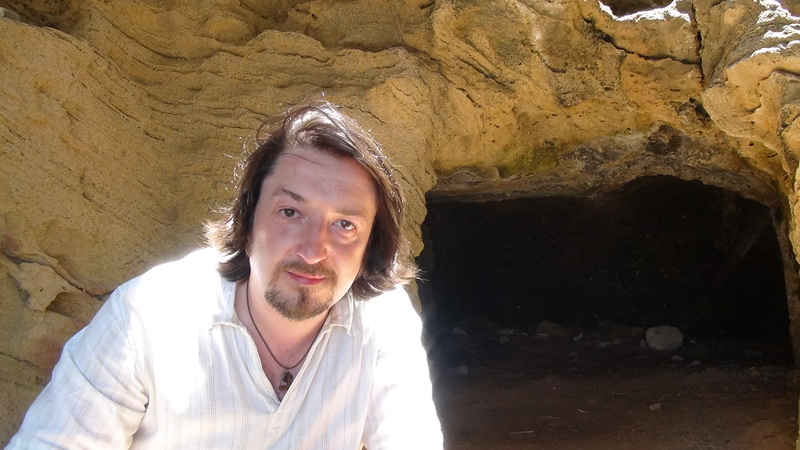 The ambition within me grew and moved me so strongly that I followed our first journey to Macedonia with many more visits to sites connected with Acts of the Apostles. My wife and I would follow this journey in an adventure over the Mediterranean around Greece, and travels not only to Macedonia, Kavala and Philippi but to Ephesus and the events of Acts 19, and the ancient city to whom Paul wrote the letter of Ephesians and one of the seven Churches of Revelation. Then onto Malta to the sites where the events of Acts 27: 39 may have happened, and travels on foot to the sites where the events of Acts 28: 1-10 most likely took place. From then we journed also to Cyprus, and Kition in Larnaka, and then to Paphos and the events of Acts 13: 4-13. After this glorious time my wife and I had with the Lord and His word, I became passionately drawn to the ancient reality of the original New Testament and its 1st century setting. I began to see how far Christianity had moved away from the authentic gospel and into tradition and doubted very much that Paul would be happy with modern Christianity. In 2005 my wife Jenny gave birth to our first son, Peter and in 2007 our second son Luke was born and as you can imagine, travelling became more difficult. Now that our children are growing and we can travel once more to the Biblical sites, soon we hope to begin our journeys again. This time, we hope to head to Jerusalem and more of Greece and Rome. If you have never visited such ancient Biblical sites, then I would highly recomend it. Being amongst the ancient locations gives the believer such a more dynamic understanding of the scriptures and when you are there and reading the text, its like being within the pages.